For this giveaway, I'm sharing one of my favorite books of the year, Midwinterblood, by Marcus Sedgwick. 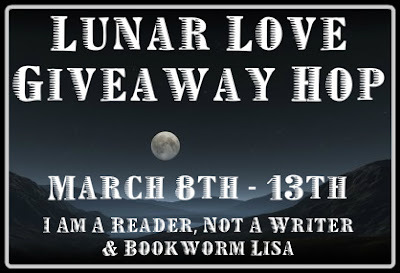 With each section of this deeply interwoven story taking place during a different phase of the moon, and a healthy dosage of otherwordly, supernatural goings-on, I thought it was a great pick to give away. The giveaway is open to readers in the US (or international readers who have an address in the US where they can receive mail) who are 13 and over. Enter in the Rafflecopter below, and be sure to check out all of the other stops on the hop! I've been dying to read this book for some time! *crosses fingers and hopes to win* Thanks for the great giveaway! How cool - thank you SO much for this really cool giveaway - I am new to your books - so I have some catching up to do!